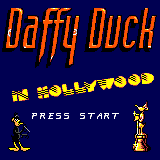 Daffy Duck in Hollywood - Games - SMS Power! 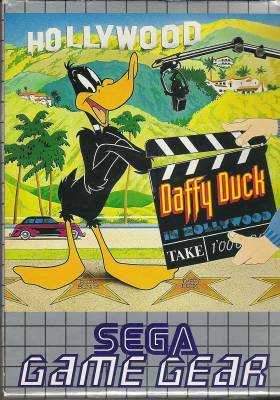 Presenting the world famous Daify Duck P.I. Armed with your lethal bubble gun search the Hollywood film sets for Yosemite Sam's Golden Cartoon World Movie Awards and the despicable Mad Professor Duck Brain.